Nutrition and wellnes has ben a constant support in my weight loss journey for the past year. 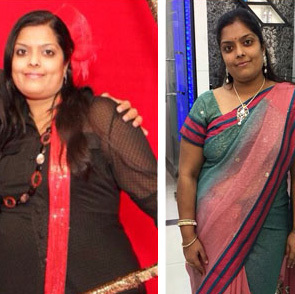 Not only have i manages to shed 15kgs but have learnt to eat right and healthy. 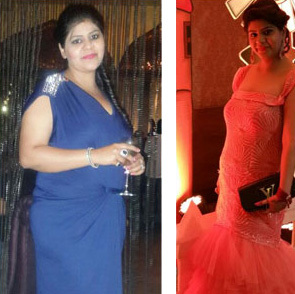 With carefully tailored nutrition plans, regular follow ups and round the clock assistance, it has made it easy for busy individuals like me to lose weight while leading a normal lifestyle. Thank you Dr Navjot and the entire team for your efforts. I joined nutriton and wellness clinic for weight loss. Before i tried a lot of methods to loose weight but none wer effective. 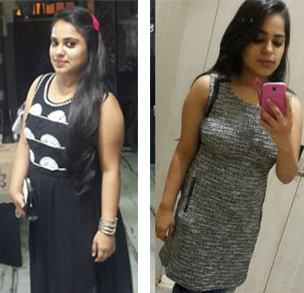 After joining nutrition and wellness i had a complete transformation i lost around 9kgs and had a glow on my face in 5 months. My doctor was very helpful; she didn`t make me strave at all. She made me eat everthing which i wouldn`t have tried if i didn`t join this clinic. My over all experience was amazing. 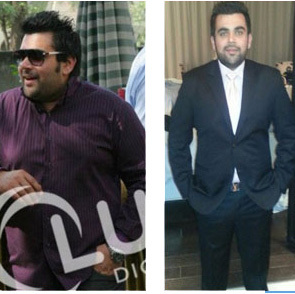 All those who want a transformation them self they should join nutrition & wellness. 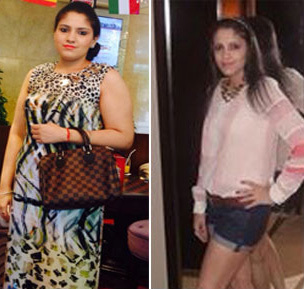 I lost 11 kg by following diet given by Dr navjot. It is very nice experience with Nutrition & Wellness all the staff and Nutritionist are very nice.I am happy to be fit and connected with them. I m really thankful to Nutrition & Wellness for waht i m today. During my pregnancy i have gained 20kg weight. 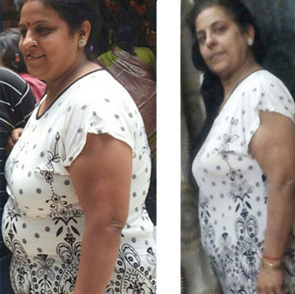 With the help and guidance of Dr Navjot & Team Nutirtion & Wellness. 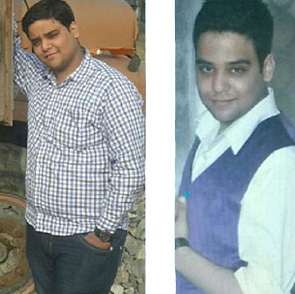 I have managed to loss 20kg weight. Once again i am back to my shape. Thumbs up for nutrition & Wellness. Thanks for all the compliments i have been getting lately after losing 20kg in 11 months..., My family , friends and co-workers are all amazed! i have been getting compliments left and right =) , i never frlt this good, inside and out. I have to say that your weight loss program is atotal life changer! 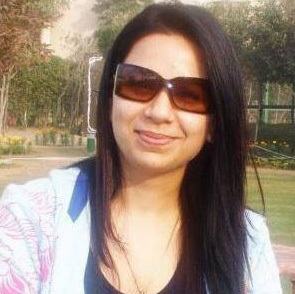 Special thanks to Dr Navjot Kaur. I am really thankful to Nutrition & Wellness for waht i am today. Once agian i am back to my shape. I joined in 2012 weighing 108 kgs with problems like high uric acid etc. 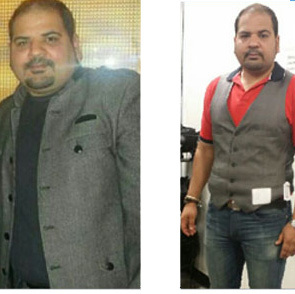 Due to the right guidance and effective diet plans of Dr Navjot and her team, i was able to loss 25kgs in 5months.. i felt very young and energetic after shedding those extra kilos.. i also got rid ofm my medical aliments which used to be hurdle in my daily life (work, home, excercise, social commitments) i am grateful to Dr navjot as due to her guidance i am still able to maintain that weight.. Thanks to team Nutrition & Wellness. 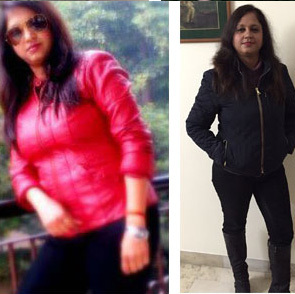 I have lost 20kg weight in Nutrition and Wellness. I have never gone there, i took my diets by phones and mails only. I was very very happywith the doctors, they are so cooperative. I would suggest everyone to try Nutrition and Wellnes defenitely. An amazingly breath talking experience.... Dream come true ! 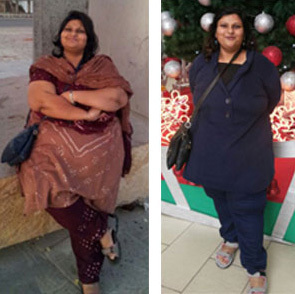 Yes that`s what it was for me at Nutrition & Wellness as i was so delighted on lossing over 15kgs of weight in just 5 months. I felt so confident n wonderful as i now saw a new mein myself. I truly recommend all those who want to get help on lossing all that extra weight that they have, they should try Nutrition & Wellness. I have lost 6-7 kgs. My experience with Nutrition & Wellness was par excellence. My diet plan was extremely comfortable and the appointments were on time. The best thing was that i had no side effects after leaving it and thoroughly enjoying and maintaining my weight. U wer a great person and great dietician.